Jennifer will report on the archaeology of the most important and exciting burial of the Anglo- Saxon period : that of Sutton Hoo. She will par- ticularly examine the pre-War excavation, recent analyses of the finds and the ship that were found in the grave. 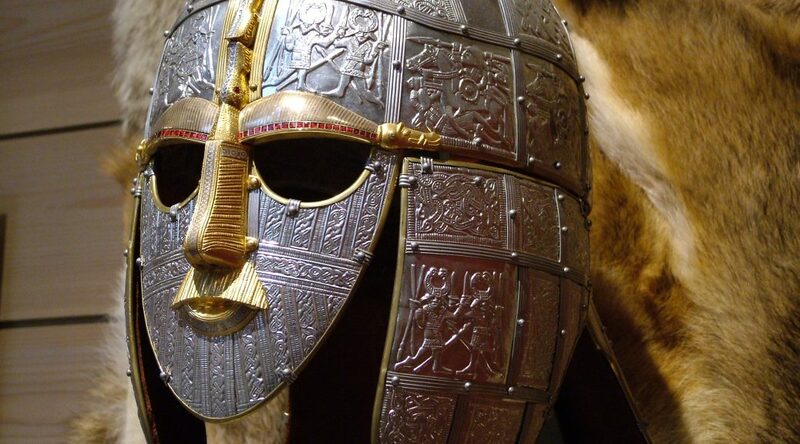 Who was buried at Sutton Hoo? Jen- nifer will also touch on the rest of the cemetery, excavated in more recent times.